Great all rounders for the garden, greenhouse, home and office. One blade is very finely serrated, for grip and traction, easily cutting through rough fibrous stuff, flower stalks and packaging straps. 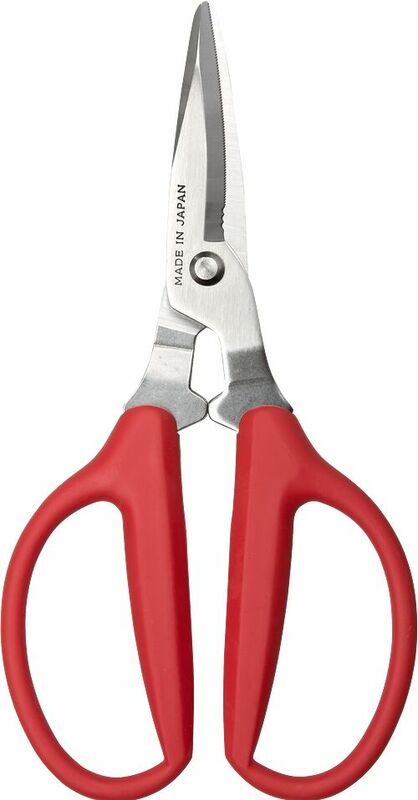 Perfect for cut flowers.